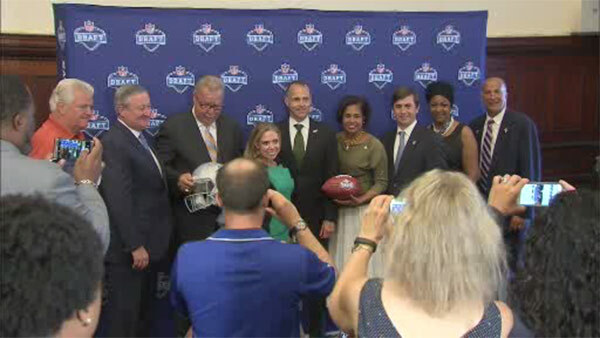 The NFL says all all volunteer spaces have been filled for when the draft comes to Philadelphia next month. The volunteers will be working at the NFL Draft Experience Fan Festival on the Ben Franklin Parkway. The festival is Thursday, April 27 through Saturday the 29.